It’s funny how things that come to you as a child completely randomly can shape your life. I was made a Marvel fan forever as a result of a few seeds planted in my youth by odd Dollar General Store knickknacks like a plastic Hulk riding a motorcycle, another Hulk that did acrobatics at a push button pressure point, a Spider-man with a parachute, a box of Spider-man caps for use in any cap gun, some Fantastic Four party favors. These ill conceived, non comic canon pieces of odd marketing were some of my first possessions, and they ignited my imagination the way only the mind of a young child can be fired up. 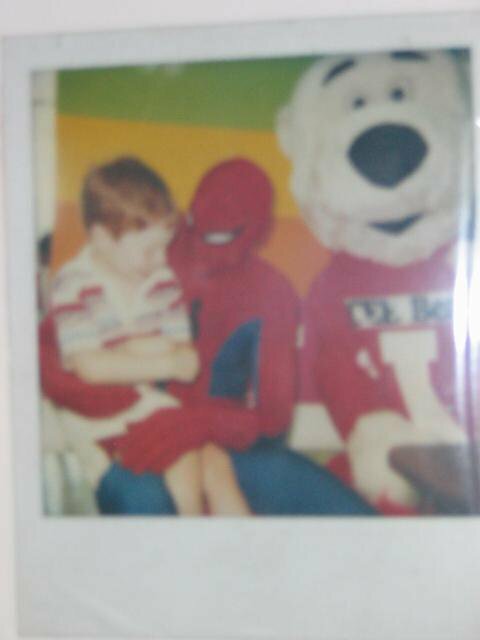 By the time I met the Amazing Spider-man himself at K-Mart, I was so indoctrinated that I thought I myself was a superhero, just there fulfilling my Team-Up destiny, trying to keep Icee Bear out of the picture. By the time I got my hands on actual Marvel Comics, I found that they were every bit as wild and untamed as I thought they had to be. I’m fully aware of all the corporate maneuvering behind the scenes, especially after reading Sean Howe’s tremendous Marvel Comics: the Untold Story, but the fact is, on most days I only see the characters of mad creators running ram-shod through a fantastic universe. 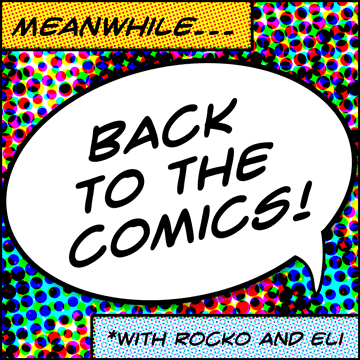 I’m no blind fan; I’m not saying that every single issue of every single series is a winner, but pound for pound, I think Marvel is the greatest comic book publication house of them all.